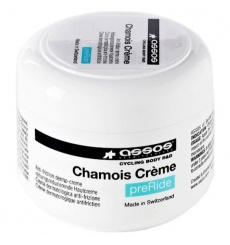 This ASSOS Chamois cream has been developed specifically for women! Moisturizing, it promises to increase the comfort of their outings by protecting them against bacteria and irritations. 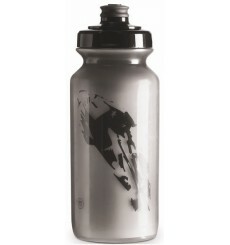 New Assos grey waterbottle with a large screw-on cap for easy filling and cleaning. 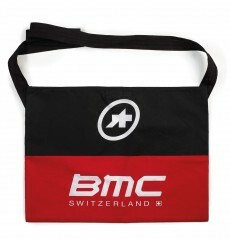 It's made out of PET and holds 500ml. 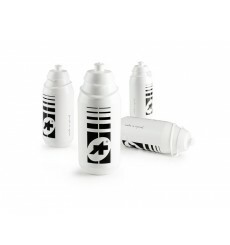 ASSOS Chamois cream makes long rides more enjoyable and comfortable, by reducing friction and preventing bacterial and fungal infections on your skin.